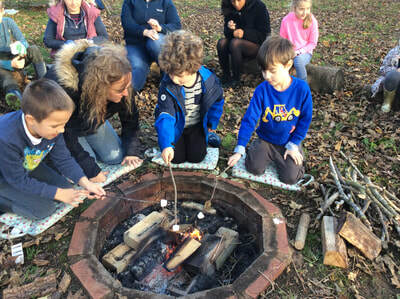 At Rattlesden School our children benefit from Forest School provision. We have our own Forest School area plus a woodland walk and a wildflower meadow. We are surrounded by the inspiring natural beauty of the Suffolk countryside and work closely with the local community to utilise this exceptional resource. 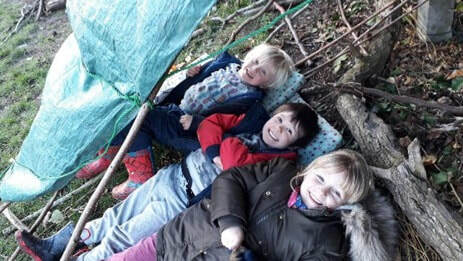 ‘A Forest School is an innovative educational approach to outdoor play and learning’ (Forest School website).It motivates and challenges children to explore and engage with the natural world within a woodland environment and encourages them to embrace and enjoy their climate. 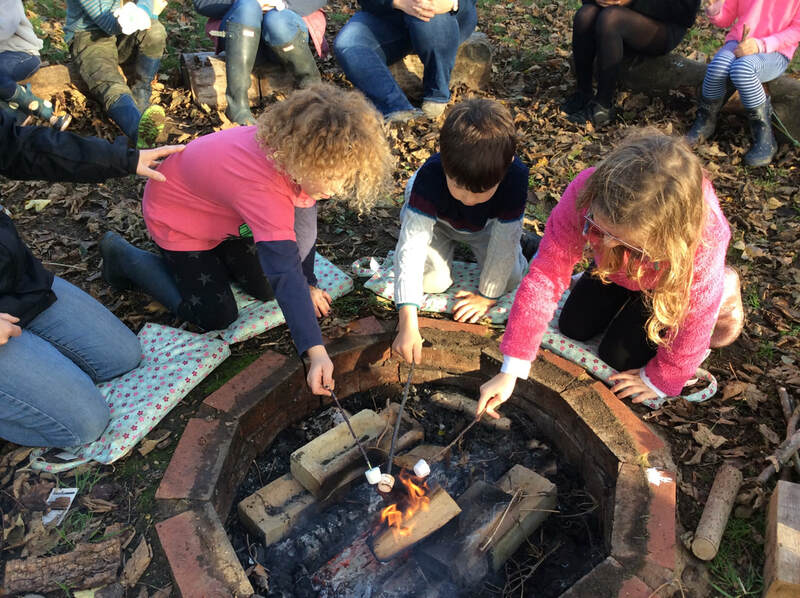 Our children learn through an enthusiasm for being outside, they enjoy being challenged and are encouraged to take managed risks, with the support of highly trained Forest School Leaders. We are very proud of our school grounds where the school team have developed a site that allows magical outdoor learning opportunities to happen. Pupil Safety is very important at Rattlesden School. Want to find out more..? Click Here!